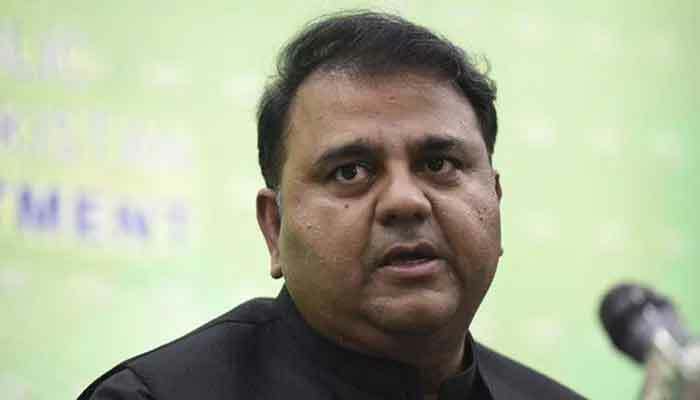 ISLAMABAD: (DNA) – Information Minister Fawad Chaudhry has denied media reports claiming major reshuffle is on the cards in Federal Cabinet. 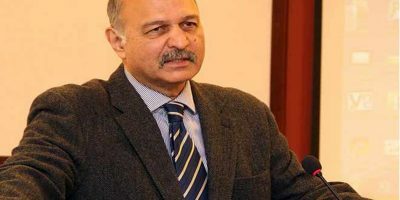 The minister took to twitter to reject reports saying Pakistan is passing through a critical phase and such rumours create panic among public, which is detrimental to the country’s interest. He also advised media to act responsibly. Any change in Federal Cabinet, he said, is prerogative of Prime Minister Imran Khan but no one is being removed. 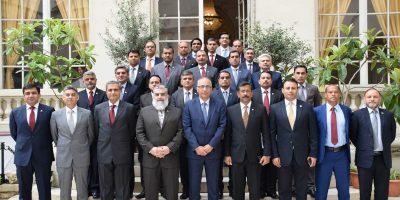 Talking to media persons, the minister stated that whenever Pakistan nears deal with International Monetary Fund (IMF), such rumours are spread.